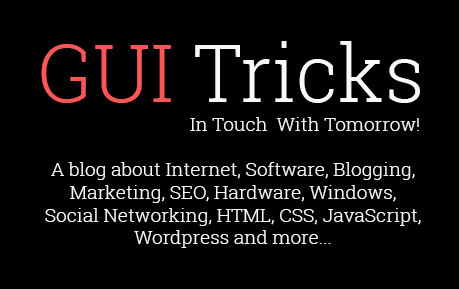 How To Structure A Perfect linkedIn Profile | GUI Tricks - In Touch With Tomorrow! How To Structure A Perfect linkedIn Profile - GUI Tricks - In Touch With Tomorrow! LinkedIn! one of the largest social media for internet marketers. People use this huge network to grow their online or offline businesses by introducing or sharing links. If you're also an internet marketer and wanna get attractions of people, so your profile must be complete or proper like as a professional. Of course, you should know how to manage your profile, how you behaviour should be with your connections etc. So that's all can build up your LinkedIn profile successfully. I know it may be difficult, but you can make it easy by following mentioned tips in below infographic. I hope, this infographic will help you and solve every problem that you're facing with your official LinkedIn profile. This Infographic is shared after a legal permission from QUICKSPROUT.